Your stomach contains acids to help you break down the foods you eat. These acids would damage the delicate lining of your stomach wall, if not for a protective coating of mucous. Gastro-Ease™ contains a specialized form of zinc plus a specialized strain of Lactobacillus reuteri (L. reuteri) to support this protective stomach layer. 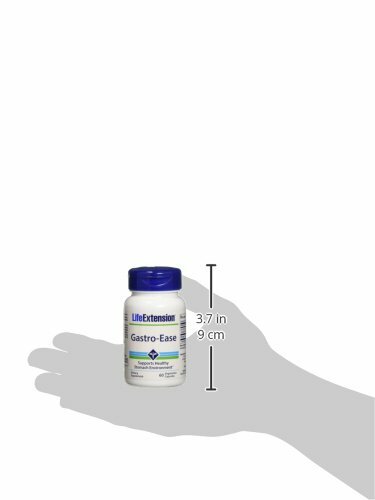 Support a healthy and protective stomach lining, and promote a balanced stomach environment with Gastro-Ease!